Proceedings now available as open access online. Save the date for ELPUB 2016! From June 7 – 9, 2016 the 20th International Conference on Electronic Publishing (ELPUB) will be hosted by the University of Göttingen in Germany. Please save the date in your calendars already today! More information will soon be published! The International Conference on Electronic Publishing (Elpub) approaches its 20th anniversary. Elpub 2015 is the 19th edition of the conference and it will continue the tradition, bringing together academics, publishers, lecturers, librarians, developers, entrepreneurs, users and all other stakeholders interested in issues regarding electronic publishing in widely differing contexts. These include the human, cultural, economic, social, technological, legal, commercial and other relevant aspects that such an exciting theme encompasses. Elpub 2015 will particularly focus on the interplay of two dimensions of the electronic publishing – the ever growing volume of digital collections, and the improved understanding of the widest user group, the one of the citizens. We aim to provide a forum for discussing how scale of collections, openness and trust change the way citizens contribute to modern research. We invite contributions from members of the communities whose research and experiments are transforming the nature of electronic publishing and scholarly communication. 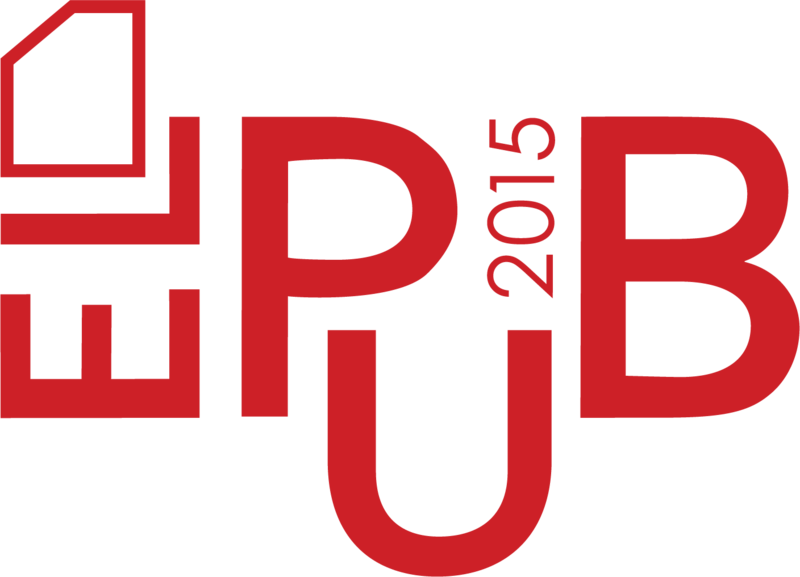 Elpub 2015 is organised by University of Malta. The University of Malta is the highest educational institution in Malta. It offers undergraduate Bachelor's Degrees, postgraduate Master's Degrees and postgraduate Doctorates. It is a member of the Association of Commonwealth Universities.